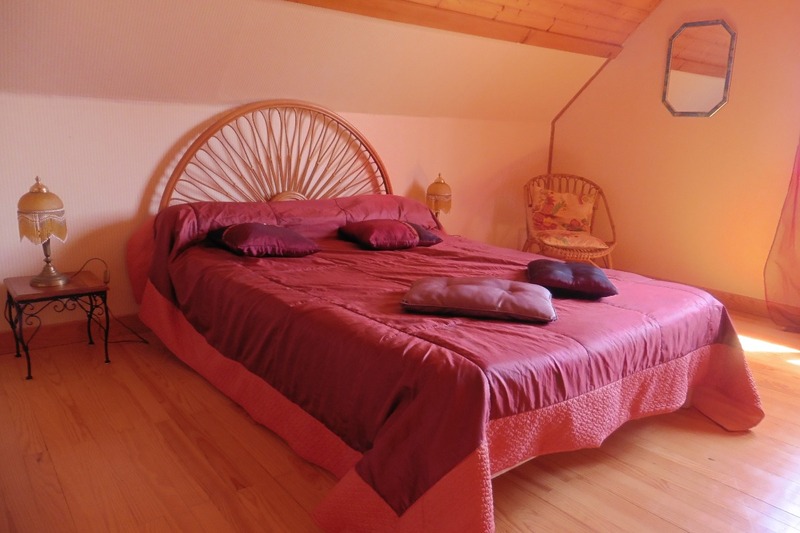 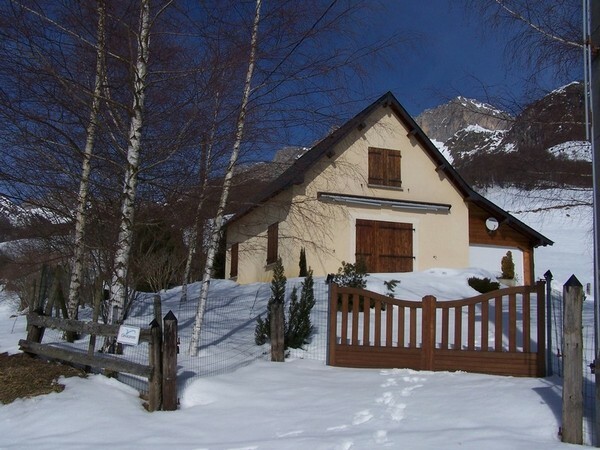 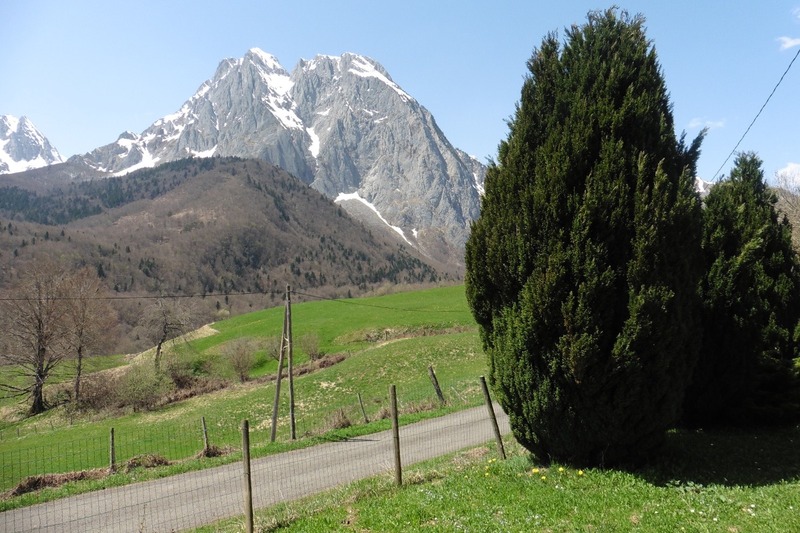 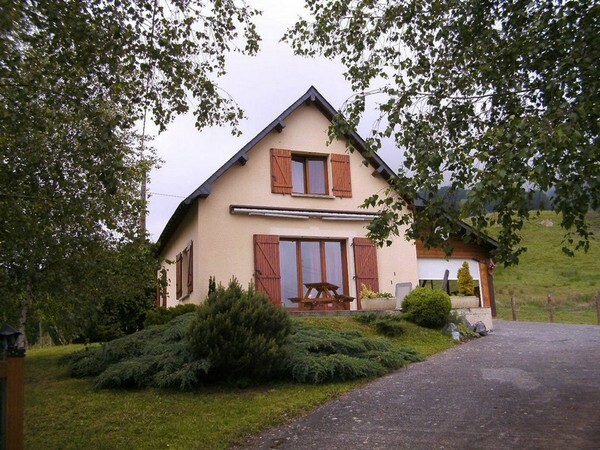 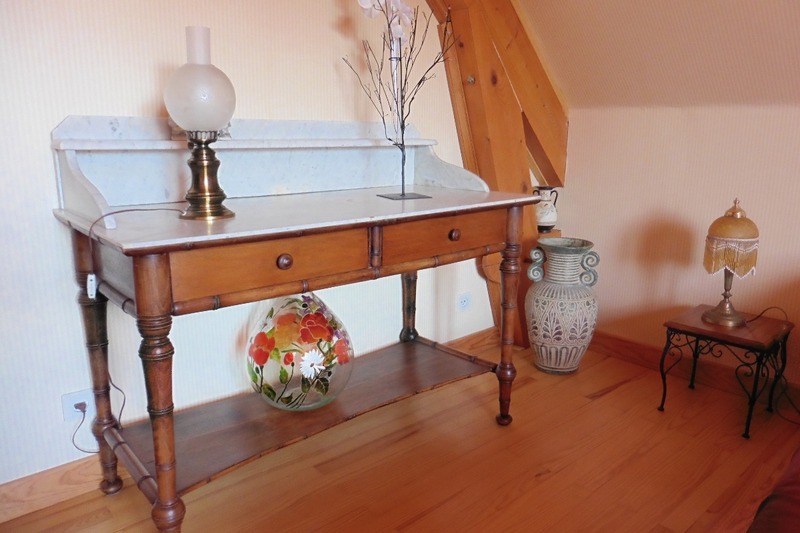 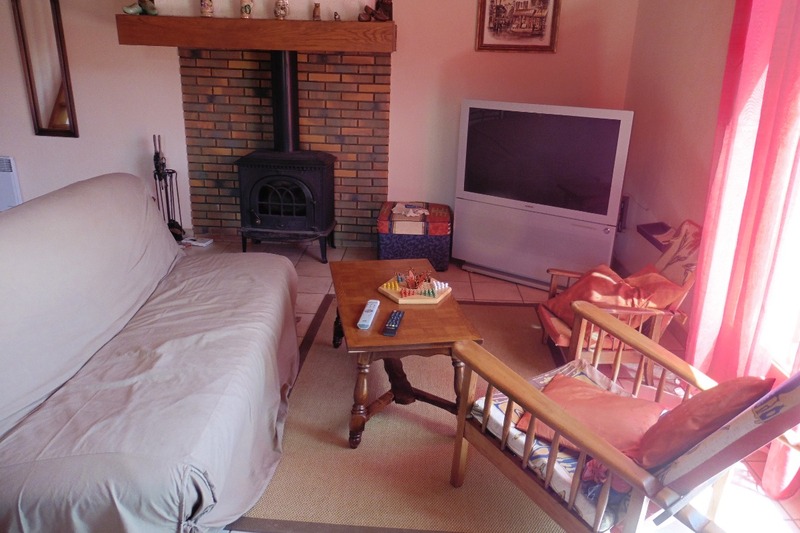 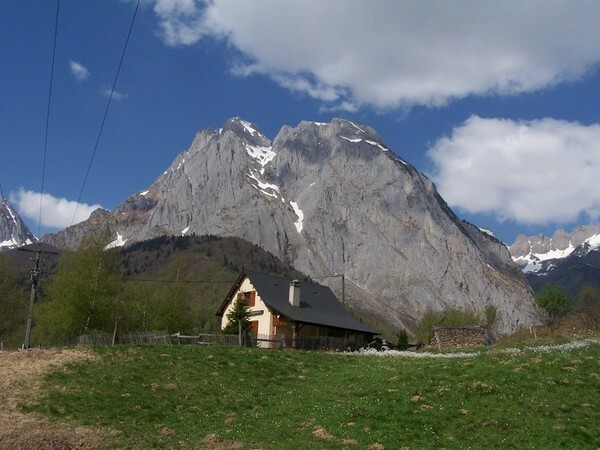 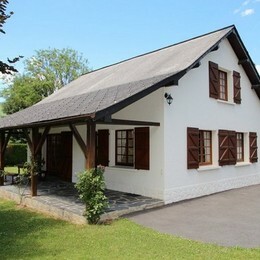 3-room detached house on 2 floors (70m²) at altitude of 1200m, with panoramic view of Lescun mountain cirque, 2km from town centre and shops. 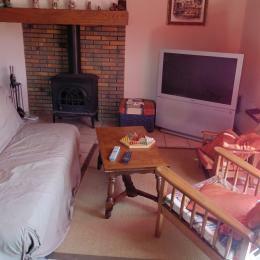 Grd floor: sitting/living room with fireplace insert and open plan kitchen, shower room. 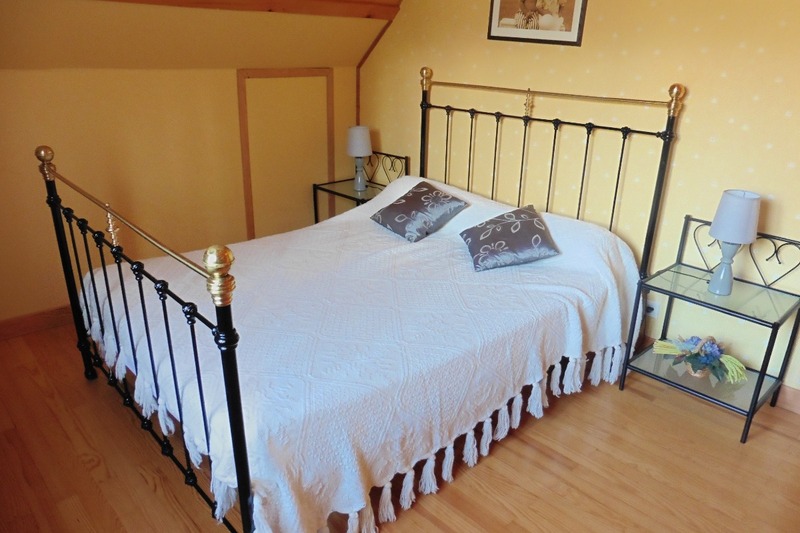 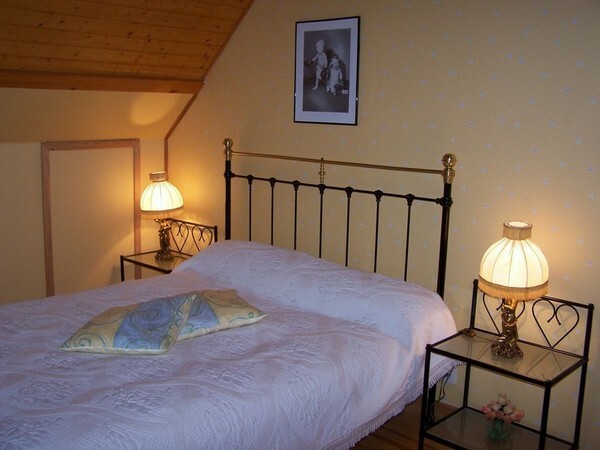 1st floor: 1 room with double bed, 1 room with double bed and single bed. 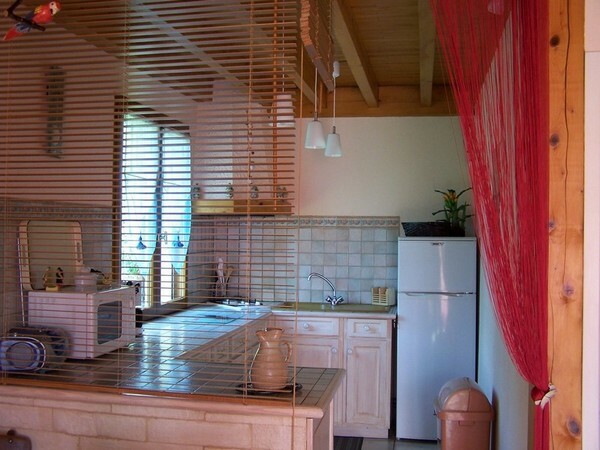 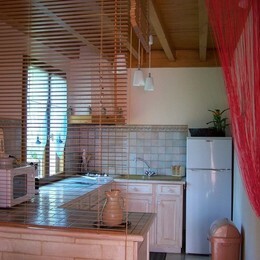 TV, payphone, washing machine in laundry room, terrace with garden furniture, garden, barbecue, parking space, garage.